LipoRush by BPM Labs Australia – Is this Fat Burner Recommended? 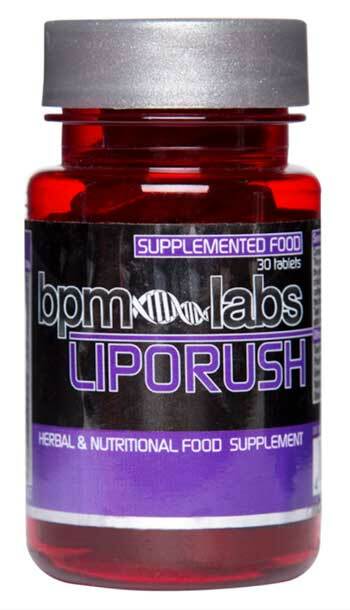 LipoRush is a fat burner in tablet form, manufactured by BPM Labs in Australia. Each bottle contains 30 pills, and each pill constitutes one serving. Single-tablet-per-day fat burners have the advantage of being very simple to use but the disadvantage of having to fit all of the active ingredients into a single pill. We usually find that this disadvantage outweighs the relatively minimal benefit of the single pill factor. Who isn’t up for a bit of life enhancement? But, we ask ourselves, can a little pill do so much with so little? So we had a closer look to find out. In the end, we felt the claims made about LipoRush are a little inflated. The formula of ingredients has a stimulant effect but there are so many products available that can do this, plus much more. Follow the link below to read about some of them, or continue reading for the rest of this review. BPM Labs – based in Australia – offer a range of sports supplements ranging from fat burners to estrogen blockers to vasodilators. They’ve gone for the intense look and feel on most of their products, with names to match, like Annihilate, Delta Zone and Overkill. This is where we must dive into the ingredients and see what is so outstanding that all of these benefits come with it. 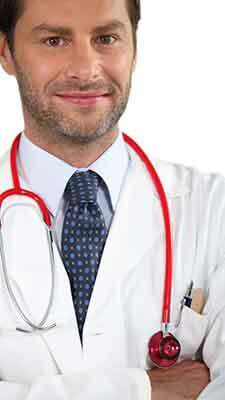 Taurine is a good place to start, and at 200mg it’s not a terrible dose, although 500mg would be better. It’s an amino acid that can increase blood flow and exercise capacity. It is also being studied for anxiety reduction and other nootropic qualities. Rhodiola Rosea is another nootropic (cognitive enhancing) compound known mainly for its anti-fatigue properties. It can be effective at a dose of 50mg to 100mg. L-Tyrosine is yet another cognitive enhancer, and together with the rest of the nootropics might be where BPM are going with their “mood improvement” angle. It can interact with medication so it is strongly advised to check with your doctor if you are taking anything precribed. Caffeine is the most famous stimulant on earth and combined with the 3 ingredients above is part of this pill’s cognitive effect as well has providing direct energy. 200mg is a good dose and should pep you up a bit. Pouching Tea and Green Tea are both in for their antioxidant catechins, which are also thermogenic, although the dose is quite low here. Nandina and Bitter Orange have similar effects. They are fat burners, which share a common structure to ephedrine. Nandina contains Higenamine, and Bitter Orange contains synephrine. 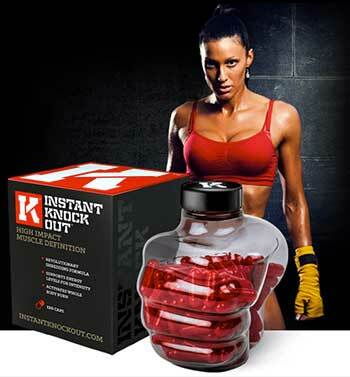 These are the active fat burners but the parent plant at these doses would not yield much of the active ingredients. Naringen is from grapefruit and can help the metabolism of sugar, though scientific studies suggest it’s better to simply eat a grapefruit. Tetradium acts like Capsicum, but hasn’t been the subject of much research on its effects on humans. Capsicum would probably have been a better bet. People taking medication prescribed by a doctor should check whether any of these ingredients will interact with them. 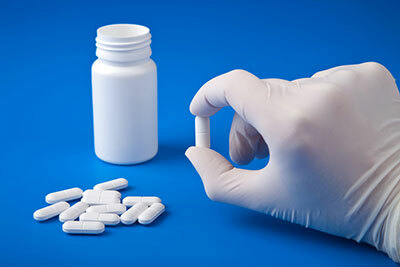 Pregnant and breastfeeding women should avoid LipoRush, and only take supplements that their doctor recommend. There are plenty of stimulants in this product but the dosages are probably low enough not to cause any jitters or nausea. 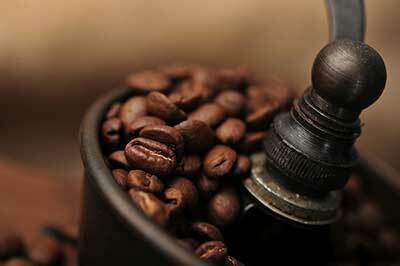 However, it is best to proceed with caution if you are sensitive to caffeine. Also, don’t consume any other sources of stimulants, especially caffeine, while you are taking this. It’s a tricky one, because the doses of the fat burning ingredients are low but they might have some effect in combination. The nootropics are also present in more impressive numbers, but still possibly too low to make much of a difference. The difficulty with one pill formulas is that there is not much room to provide adequate doses of excellent ingredients. LipoRush falls short of our Best-Of list, but you can read about those by following the link below.